There's so much new development in Long Island City, it makes our heads spin — and the largest skyscrapers are still yet to come. 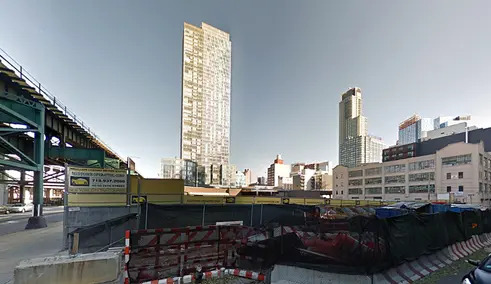 Despite fears of an apartment glut, developers are chugging ahead on cloud-busting 60- and 70- story schemes that include the Durst Organization's Queens Plaza Park, United Construction's Court Square City View Tower, and Stawksi Partners' 43-30 24th Street. Set to join the ranks of these high-flyers is a mixed-use proposal by Dynamic-Hakim and Property Markets Group (PMG) for 42-50 24th Street. Back in December 2015, the developers acquired the 33,982-square-foot lot for $69 million from taxi kingpin Ron Sherman, head of CMT (they control approximately 40 percent of the city’s taxi medallions). 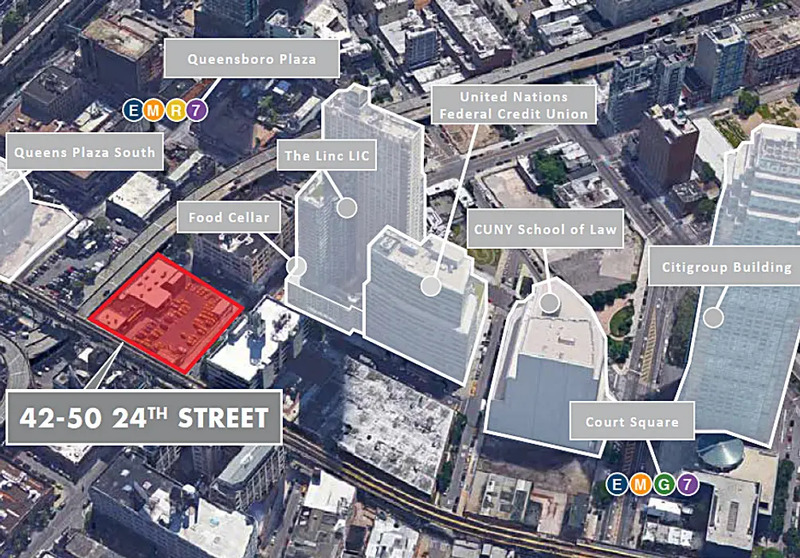 The development site currently holds a surface parking lot and is close to both the Queensboro Plaza and Court Square stations. 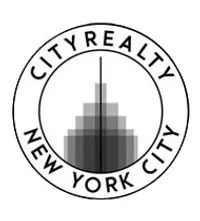 In addition to three street frontages, the lot is bound to the west by the elevated 7 train and to the north by an elevated access road serving the Ed Koch Queensboro Bridge. PMG's 1 QPS rental tower is one block north and two aforementioned towers are underway directly south. 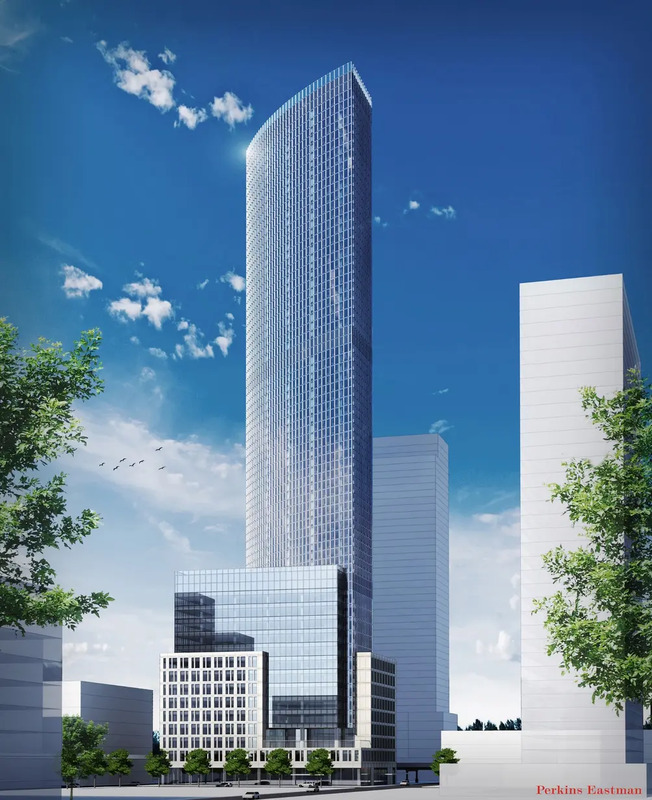 A rendering and details posted to Dynamic Worldwide Group show a sleek 70-story tower composed of three interlocking components. A square masonry base grounds the building which then transitions to sweeping glass tower with front-and-center views of Midtown Manhattan. 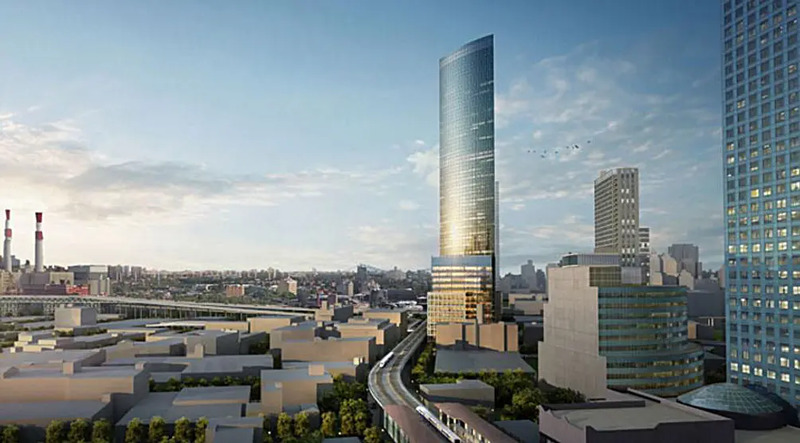 Another rendering uncovered last year by the blog Queensbeans shows the tower from the south, over the Court Square elevated station. Perkins Eastman Architects is listed as the architect and the page says the building will encompass a whopping one million square feet. 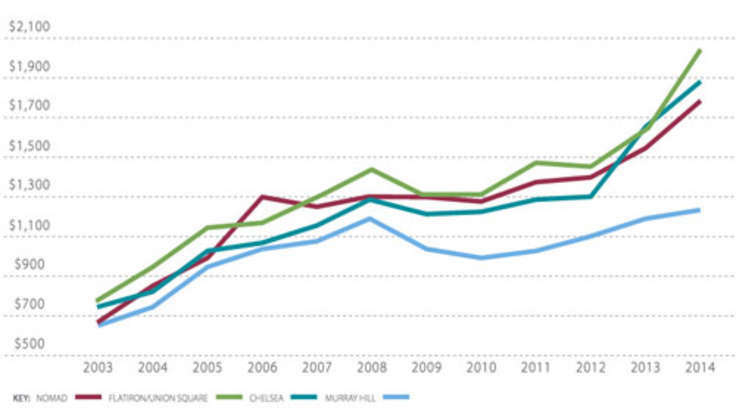 Mission Capital arranged the financing for the property purchase and Terra Capital Markets was the lender. Documents from Terra in regards to the acquisition financing explain the site is currently zoned for a 271,856 square foot, mixed-use tower but the purchase of air rights from an adjacent parcel owned by the Department of Transportation could increase the project's size to 373,272. Additionally, the Department of City Planning is currently evaluating the area for an upzoning, "potentially doubling the new building’s size."